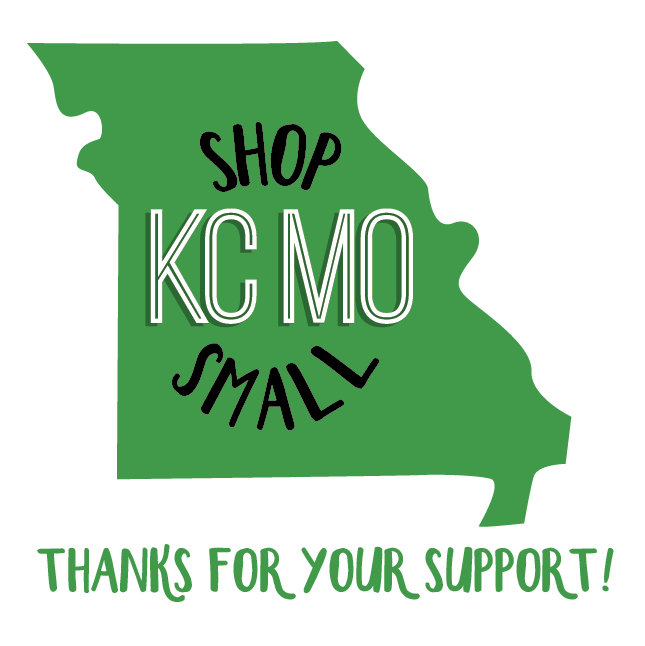 Storm door closers can be found on All About Doors & Windows here. Screen door closers are typically installed on bottom, but can be installed on top if desired, although wind chain could be in the way. 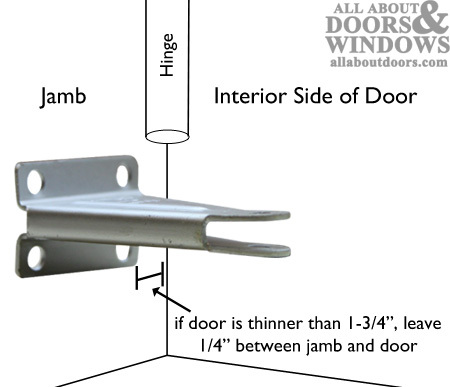 Always install on interior side of storm door; install on edge with hinges. If door frame is steel instead of wood, a commercial door closer is required; this one will not work. *Note: Most screen door closers are sold with all parts included; check product description to double check before purchasing. 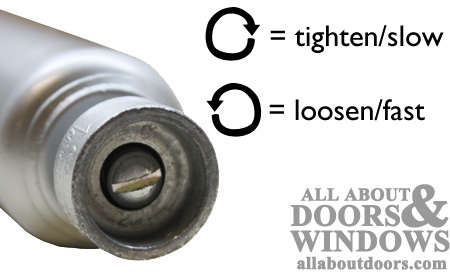 **Note: Before installing, make sure hold-open washer is pushed down so it is resting on the main barrel of the closer. Screw jamb bracket into jamb, flush against door. 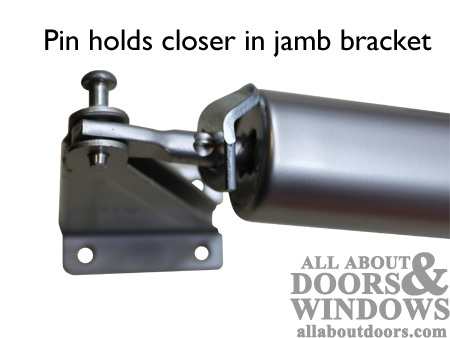 With door closed, slip jamb-side nose of closer into jamb bracket and insert pin to hold closer in place. Attach door-side bracket to other end of closer. 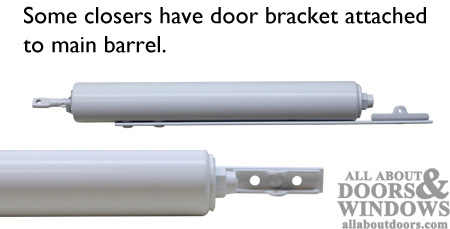 Different screen door closers attach to door bracket differently; see pictures below for examples of some of our top-sellers. With door closed, mark on door location where bracket naturally rests. Unhook bracket from closer and screw bracket to door. Re-hook closer to bracket. Move hold-open washer so it is sitting above the lugs on the rod on the jamb-side of the closer. Test operation of door by opening and closing. Unhook door closer from door bracket. Locate adjustment screw on door-end of closer barrel. 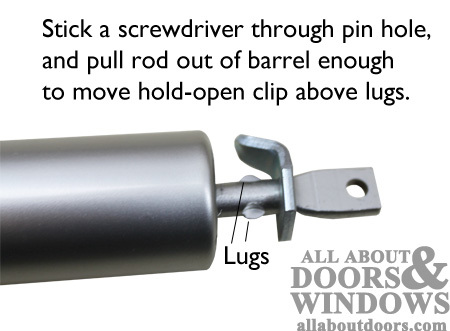 Using a flathead screwdriver, tighten screw (turn clockwise) to raise tension and slow speed of door closing action. 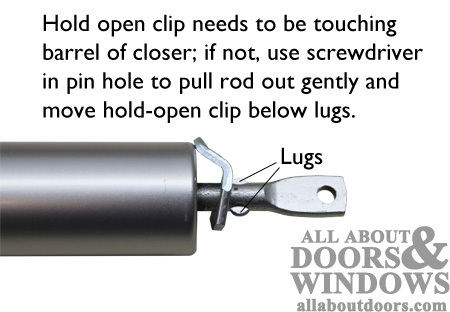 Loosen screw (turn counter-clockwise) to lower tension and raise speed of door closing. Test operation and readjust as needed.